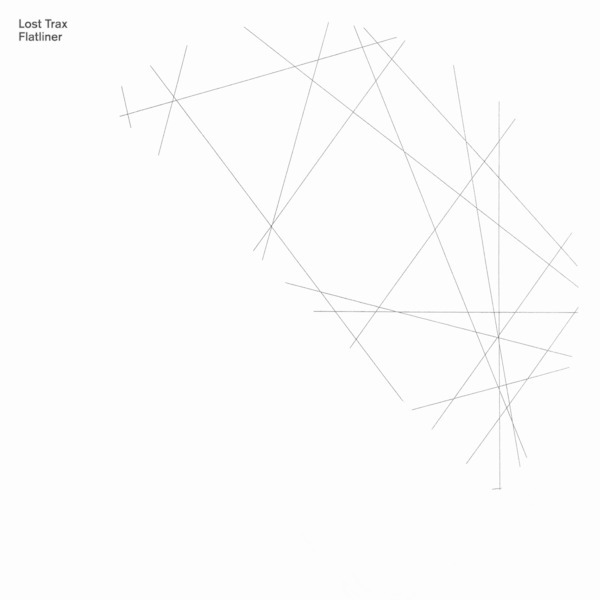 Deep, slamming, acid electro-techno muscle/head rubs from Lost Trax - a faceless techno collective abiding by old skool principles, most commonly associated with Tabernacle Records, recently on Frustrated Funk. Check Faith for some kicking, deep-raving mid ‘90s dutch acid styles, and Flatliner for a breakbeat twist on that style. Lost treks farther out into E.R.P. style acid elect romance, and Renderer snaps back to reality with some sharp 808 work and mind-washing synth pads.